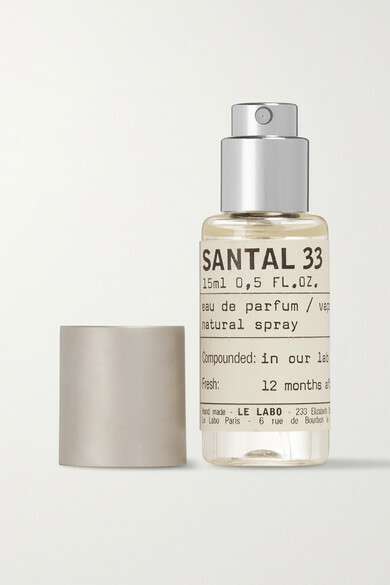 Think of the American West and you may think of leather saddles, desert winds and crackling fires - Le Labo's 'Santal 33' perfume captures it all in a bottle. This miniature vial is infused with top notes of Cardamom, Iris, Ambrox and Violet that give way to a musky base of Sandalwood, Papyrus and Cedarwood. Gift it to yourself or someone special along with the matching shower gel.